Q: Thanks for your time! Now that we are well into the fall of 2016, what are some words you would use to describe this year? What have been some of the highlights for you and your music? Q: Growing up, did you always want to be a musician? Can you recall your earliest musical memory? A: Growing up, I was an athlete with a musical talent. I had two dreams. One of becoming a professional baseball pitcher and the other of becoming a famous singer. For the longest time I thought baseball would be my calling. I was a pitcher for thirteen years and had the opportunity to train at the Kansas City Royals spring training facility with pitching coach, Carlos Reyes. After reconstructive knee surgery and other life altering events, I decided to put down the glove, pick up the pen and began writing my dreams into reality. 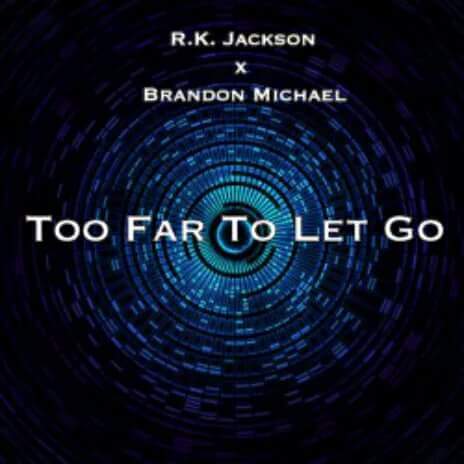 Q: Let’s talk about your newly released single, “Too Far to Let Go.” What was the inspiration for it? 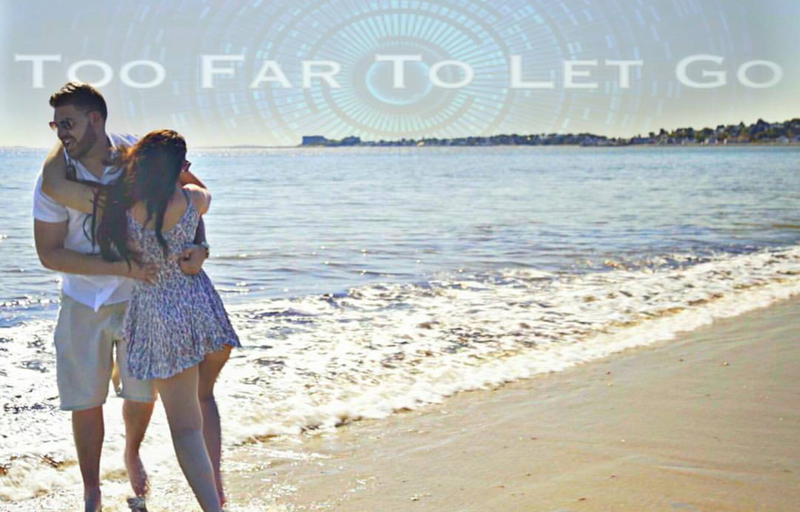 A: Since the release of “Too far to let Go” and its video, we have recieved a tremendous response! Surpassing 50,000 views on Youtube was a milestone for my team and I. 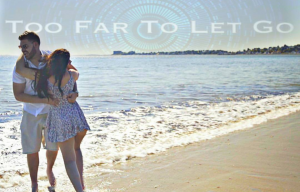 The message in my latest single “Too far to let go” is to fight for what you love and the chorus says it all. I want my fans and supporters to feel a sense of empowerment. Just remember, anything in life you love and are passionate about, never give up when times are hard, just know your “Too far to let go”. Q: How different or similar is it to other music that you released? 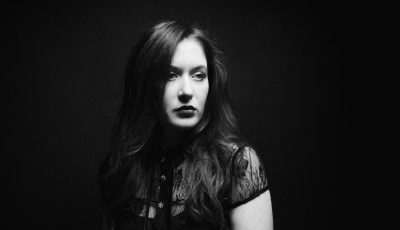 A: I believe the new single, ” Too far to let go” is like a polar opposite from my previous work based off the style of production but vocally similar sounding. This song has a vast mixture of electronic, dance, and mainstream pop. Previous songs on the “Timeless” album was more rnb with a pop sensibility. Q: I understand that you worked with producer, R.K Jackson on the track. He also produced Cece Peniston’s hit song, “Finally.” As a big fan of that song myself, I’d love to know more about the collaboration? 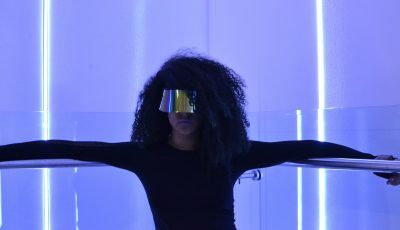 A: Jackson, who was one of the architects of Cece Peniston’s classic track and album, “Finally”, continues to create music that covers the spectrum of Pop, Soul, and Dance. With a remix and production list of artists that includes Rihanna, Madonna, Peniston, and DJ Markus Schulz, Jackson believes those projects prepared him for this release. 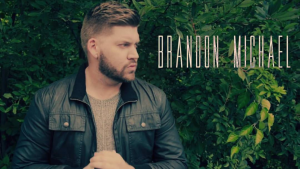 “Its definitely a blessing to still discover young talent with awesome voices and right now, Brandon tops that list!” states Jackson. Q: How did you and him come to work together? What was that working relationship like? Have you worked with him on other songs? A: I’ve been working with producer R.K. Jackson for over two years now. I was introduced to him by fellow songwriter Jimmie Alston at the NAM networking event in Anaheim. From day one we built an awesome relationship full of great vibes and creativity! He is definately a great mentor as well as a producer and songwriter. R.K. is the producer of “Crush”, “Rather be with u”, and others on my last album with more collaborations to come! Q: Will “Too Far to Let Go” be on a larger collection of music that you hope to release at a later date? A: At the moment, my team and I are in the creative process of production, songwriting, and music visuals. 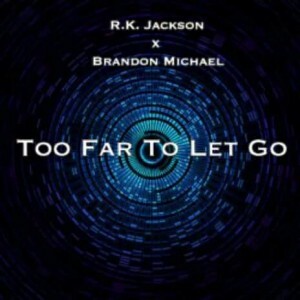 The action packed music video for “Too far to let go”, was recently released under Urban Tracks/The Orchard/Sony Music and is rapidly growing popularity day after day. Our focus for the future is to consistently create follow up singles with eye catching visuals for my fans out there! Q: Do you have any touring plans in the near future? Do you enjoy performing your songs live? A: I absolutely love performing live! Its an up close and personal rendition of my story. Every song has a story to tell and I believe it gives my fans a heart-felt conviction. Most importantly the personal connection it creates and lasting impression it leaves with my fans is an amazing feeling. The first three quarters of 2016 was full of showcases. Fall of 2016 will be more on the creative side of things, gearing up to kick off 2017! Q: How do you think you continue to grow as an artist year after year? How do you stay motivated in this crazy industry? A: Every year is another year of growth and development. I’m always learning from industry professionals around me and polishing my craft. You have to look at yourself as a product of a brand. Similar to a technology company such as Apple, could no longer be in business if they couldn’t further advance their technology against the competition. It’s the same way in this industry. Taking a look back at my accomplishments year after year is what keeps me motivated. Q: Who are some of your favorite artists and what bands continue to inspire you and your music? A: I’ve had many artists who have inspired me in different genres. Inspirations such as Marvin Gaye, Michael Jackson, The Beatles, Calvin Harris, Usher, and The Weeknd top that list. You have to acknowledge the greats, learn from the greats, in order to be great. Q: When you aren’t performing, working in the studio, what do you like to do for fun? How do you unwind from it all? A: When I’m not working on music I enjoy staying active. I play golf, baseball, and basketball. Pool, darts, and bowling is cool too. Also, I love going on spontaneous adventures! At the end of the day, my creative never sleeps. Its just the artist in me! A: Thank you to everyone who supports my dream and is following this journey with me! It cannot be done without you! Much love. 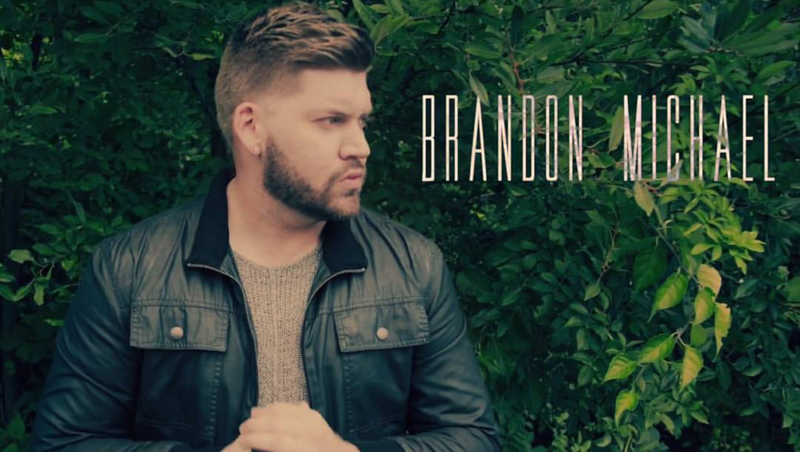 Please follow me on Facebook @iambrandonmichael, Instagram @iambrandonmichael, Twitter @itsbmichael.